Are you looking for meeting room near Taksim, Istanbul ? 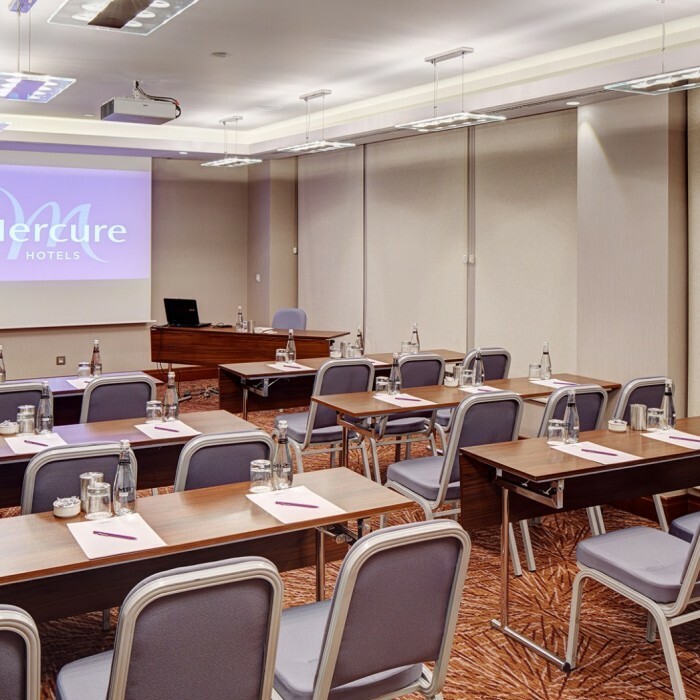 Plan your meetings with Mercure Istanbul Taksim Hotel. 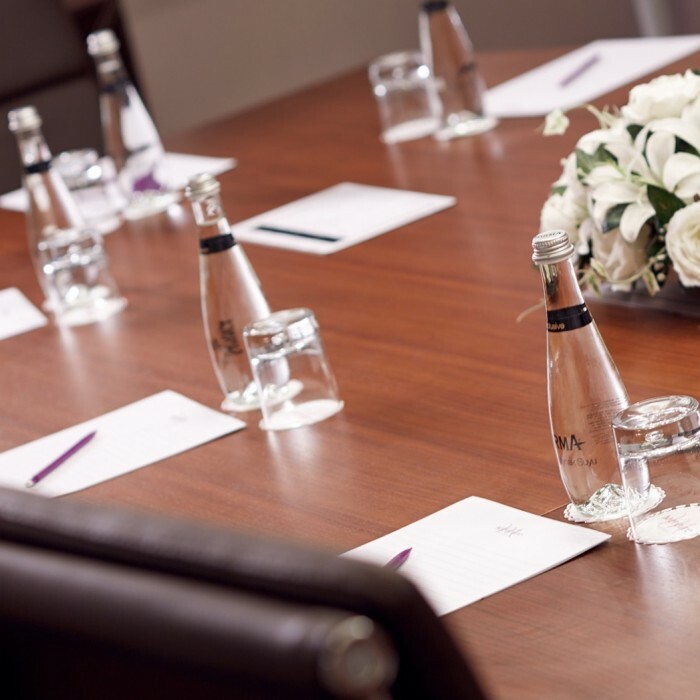 Use our meeting rooms and organize successful events or meetings at our hotel which is one of the best hotels in Istanbul. The guests can work on their own, or to hold meetings with their colleagues or guests, after spending a comfortable night at our hotel rooms. Just book your room or make meeting room reservation at Mercure Istanbul Taksim Hotel, enjoy our facilities !